A New range of economy units that can be used for lots of tight and small applications. 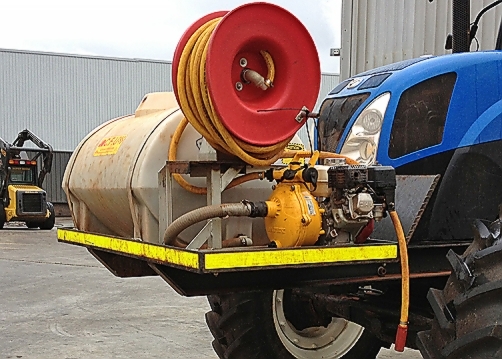 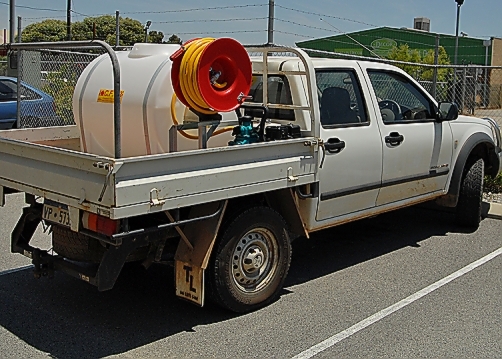 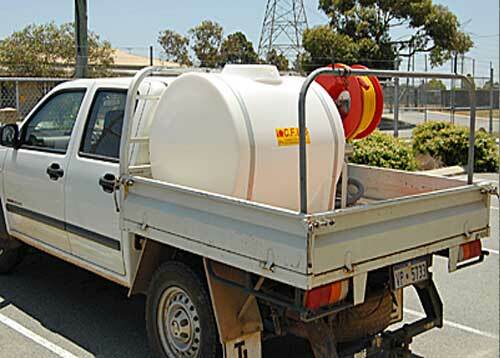 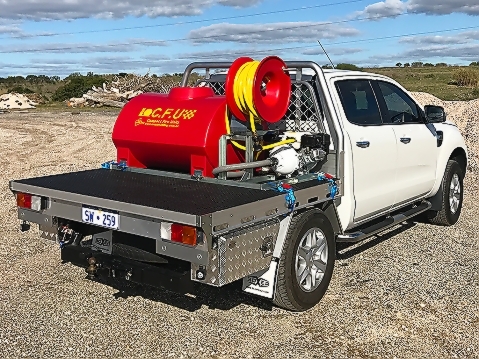 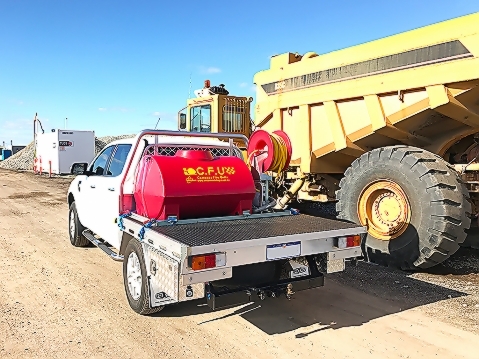 A common use for these units is sideways on the back of a tray back Ute and 400lt unit is ideal for a dual cab tray back Ute. 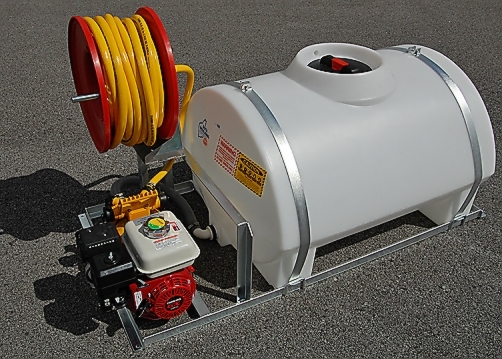 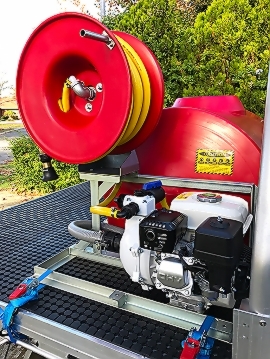 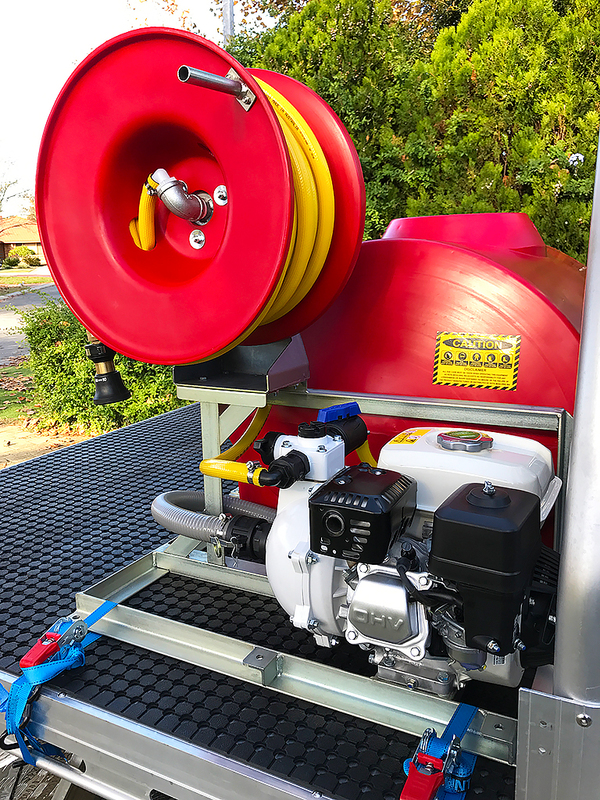 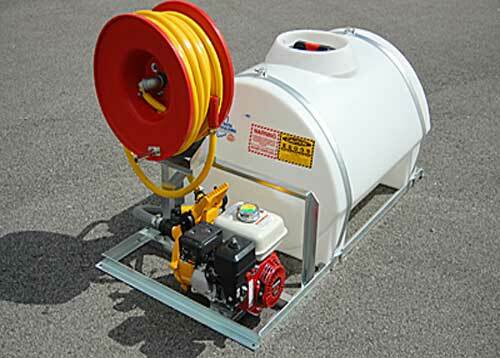 The pump is mounted down low for flooded suction and easy to refuel, while the reel is mounted up high allowing the hose to be quickly unreeled in a emergency situation. 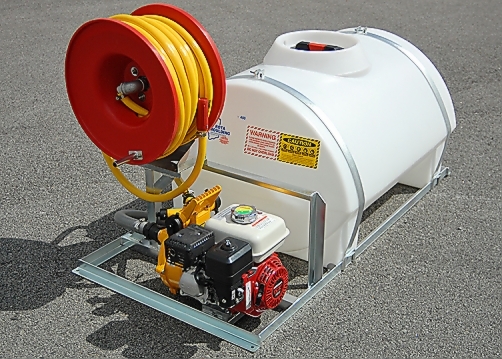 Units come standard with 5.5hp Honda – Davey or Onga single impellor pump.